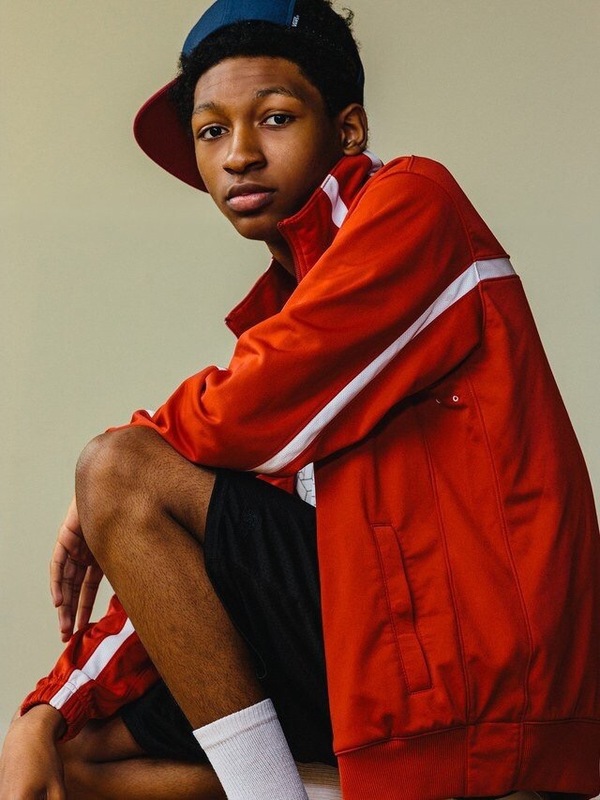 Skylan Brooks announced on his Instagram that he will be playing the role of our beloved Chubs in the film adaptation of The Darkest Minds. You can watch Skylan in ‘The Get Down’ on Netflix. Amandla Stenberg, Harris Dickinson and Miya Cech have already been announced to be playing Ruby Day, Liam Stewart and Zu. The film will be distributed by Fox 2000 and will be directed by Jennifer Yuh Nelson. Chad Hodge wrote the script, with Shawn Levy and Dan Levine attached as producers. Deadline reported that Amiya Czech has joined the cast of the Darkest Minds. 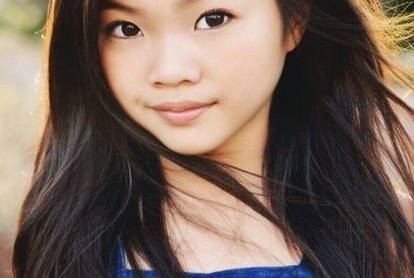 She will be playing the role as Zu in the film adaptation. The film also star Amandla Stenberg and Harris Dickenson as Ruby Day and Liam Stewart. 20th Century Fox owns the rights. Jennifer Yuh Nelson is already set to direct and ChadHodge wrote the script, with Shawn Levy and Dan Levine attached as producers.